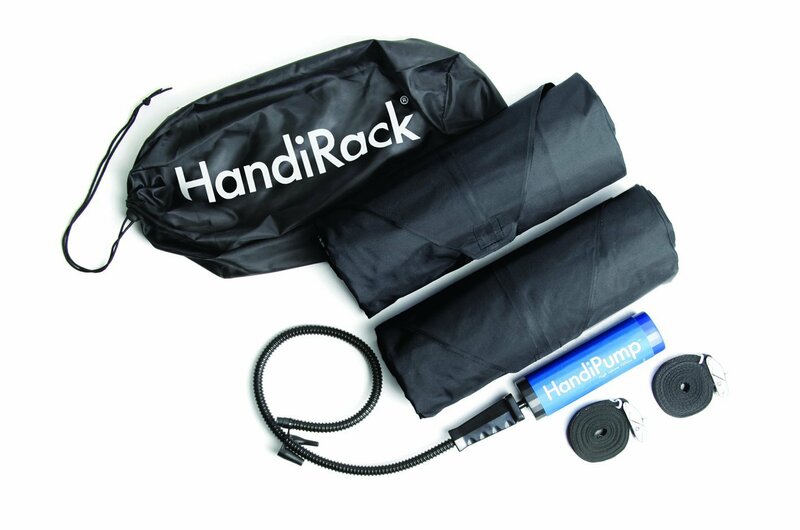 The HandiRack is a convenient, flexible multi-purpose load-carrying system for your car that can be fitted or removed quickly and simply by literally anyone. As traditional roof bars can be heavy and awkward to fit they are often either left on the car or forgotten at home when you need them most. 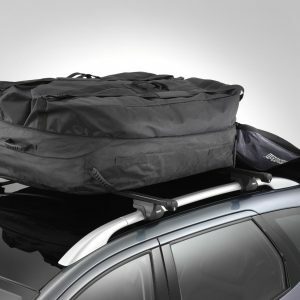 The HandiRack is a roof rack that is always there when you need it most. 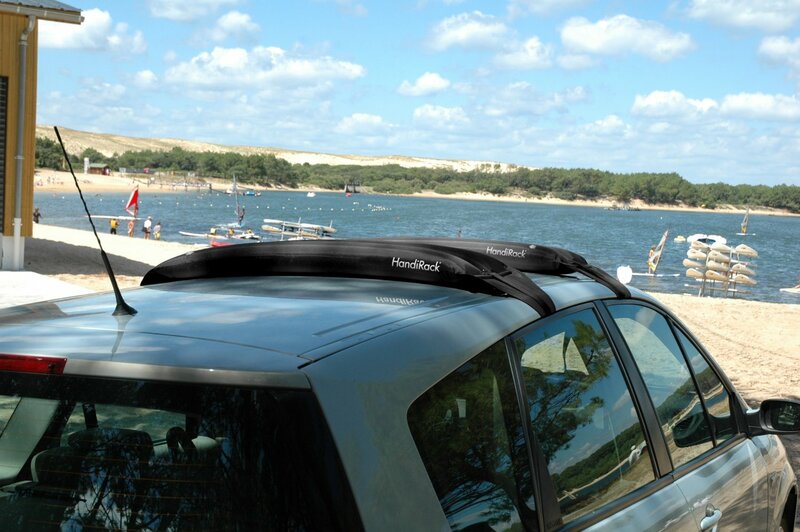 The HandiRack is patented and an infinitely adaptable alternative to roof bars. 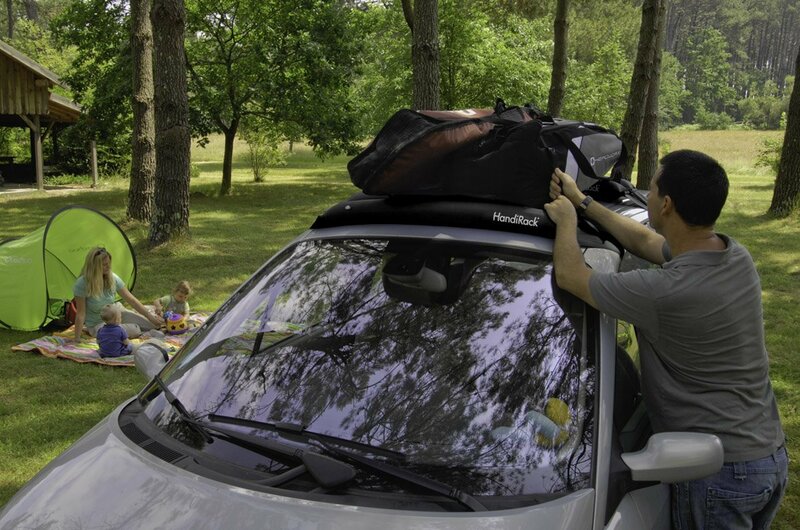 The HandiRack is an inflatable roof rack made from materials as durable as the tyres on your car and so easy to fit that anyone in your family could assemble it in minutes. The convenience of our unique product is that not only is it light and tough, but when deflated it’s also compact enough to store in the boot of your car so it will always be with you.